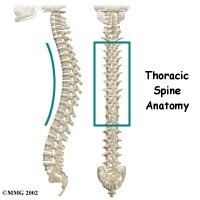 Having addressed the Cervical and Thoracic spines in previous installments, we now turn our attention to the lower three sections of the vertebral column. 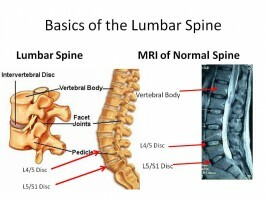 Learn about the lumbar spine, intervertebral discs, the sacrum, coccyx, and get a quick and dirty list of the 3 big take-away points about ‘the stemb of aplomb,’ the spine. 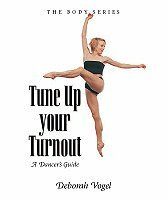 Of all the spinal sections, the thoracic vertebrae are least capable of movement, however it is exceedingly important to the movements of dance. Lauren of Art Intercepts teaches us about the thoracic spine, its function, and gives an exercise to stretch and strengthen this area of the back for movement and greater aplomb. 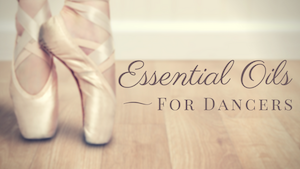 The way that a dancer carries his/her head, the length of the neck, and the position of the chin, are pivotal to the overall appearance of grace and poise so necessary in dance. Understand the cervical spine and how it functions to project self-confidence, and improve common mistakes in cambré and carriage of the head.